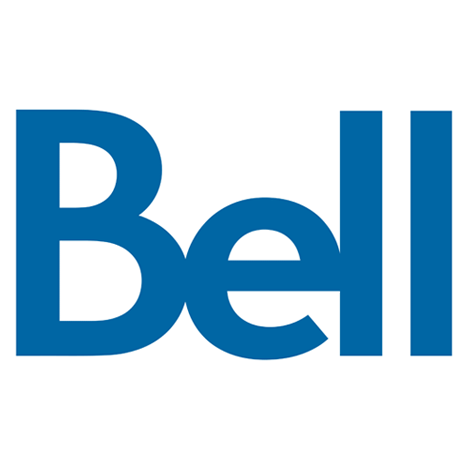 This news might not be a surprise to some Bell customers - Canadian gadget site MobileSyrup reports that the carrier confirmed Google Play billing exactly one month ago, but for some reason it hasn't been added to Google's support page until now. As far as we know, Orange's Spanish customers are getting it for the first time today. To try it out, just purchase an app, song, video, or what have you, select "Payment Options," then select "enable Bell/Orange billing." With today's additions, Google's payment partnerships extend to 21 countries, though most of them still have only one or two carriers to choose from. All four major American carriers plus US Cellular support Google Play carrier billing.